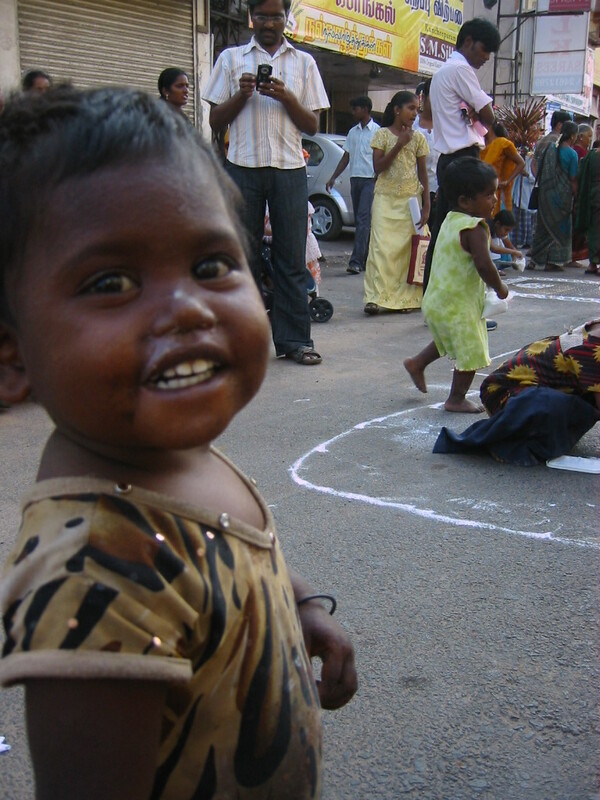 Time passes quickly and my time in India will soon be complete. 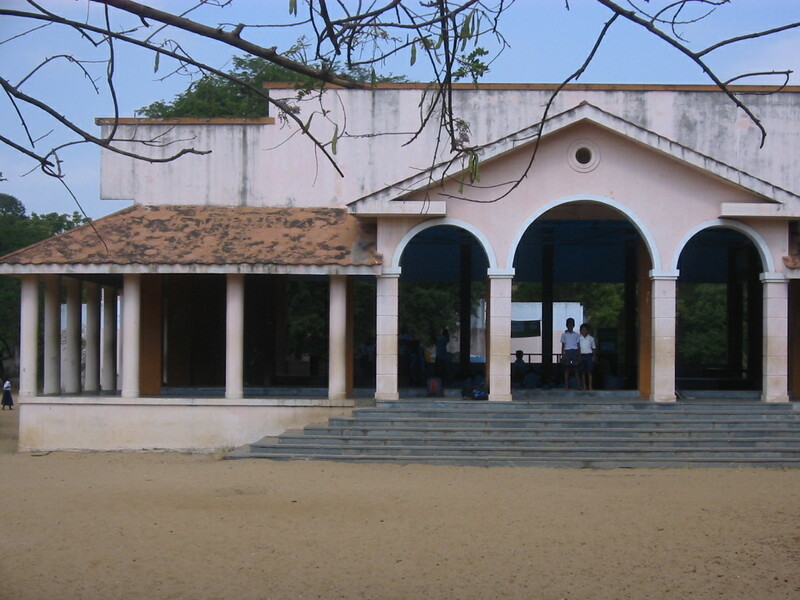 I have spent the past month working as a volunteer in the Adyar Library. The work has been rewarding but the hours have made it more difficult to get out to an Internet cafe for blogging. Thanks to you all who have followed the reports of my travels. I would hope to see many of you upon my return to the US! In this post I have made some social observations. Feel free to comment. In America, a country that is 224 years young, there is little understanding of a caste system. Most Americans acknowledge the idea of a population divided into the wealthy, the upper middle class, the lower middle class, and poverty level & homeless persons. In countries with a more extensive history, there are various ways of classifying that country’s population. Certainly many European countries that have evolved under a system involving a Royal Class have developed a population division system not unlike that of the Indian castes. 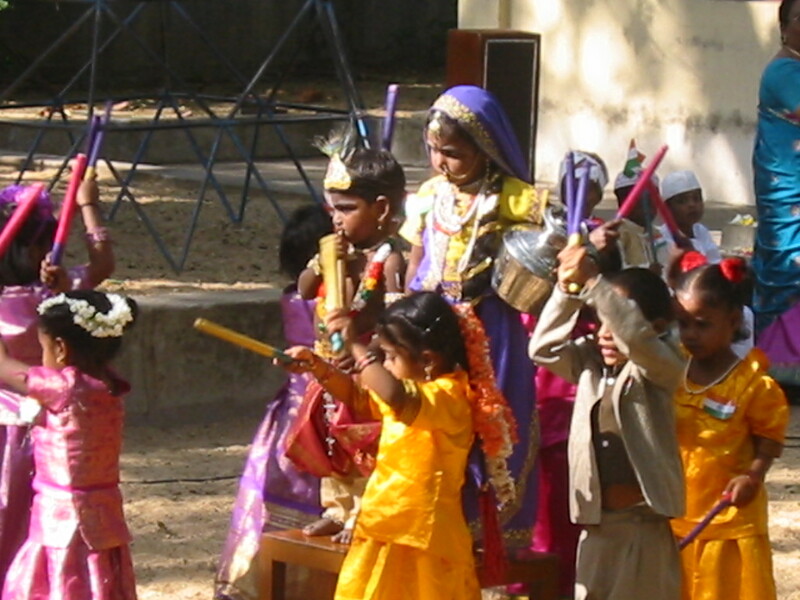 The word Dalit in India refers to the people formerly known as “untouchables”. Gandhi, much like Martin Luther King, was one Indian leader who was prominent in working to dispel the prejudices rooted in class distinction, especially against the Dalit. In the 24 year time span in which I have traveled in India I have observed the substantial growth of the Indian economy, and from that a movement of the “untouchable” population into what could be called lower middle class. 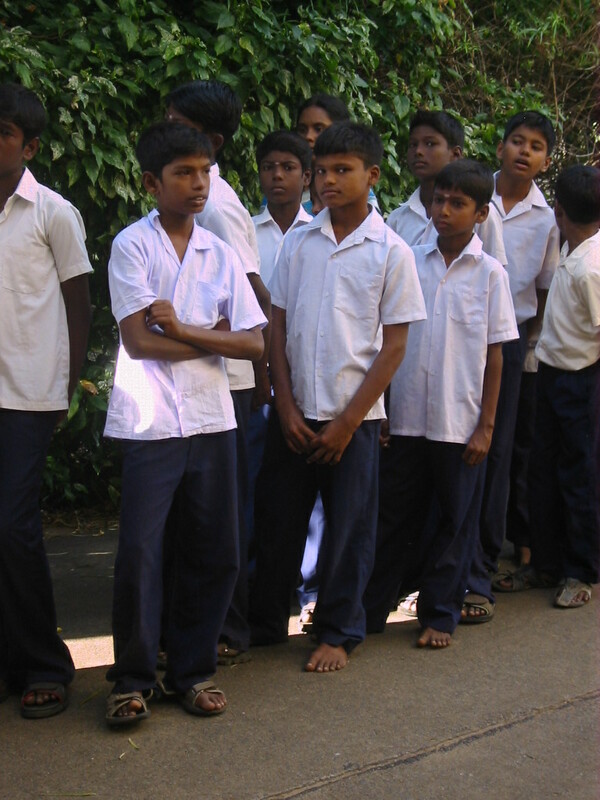 Presently, most Dalit persons have changes of clothes and shoes. Many have bicycles and bus fare. Not all, however, can afford to send their children to school. 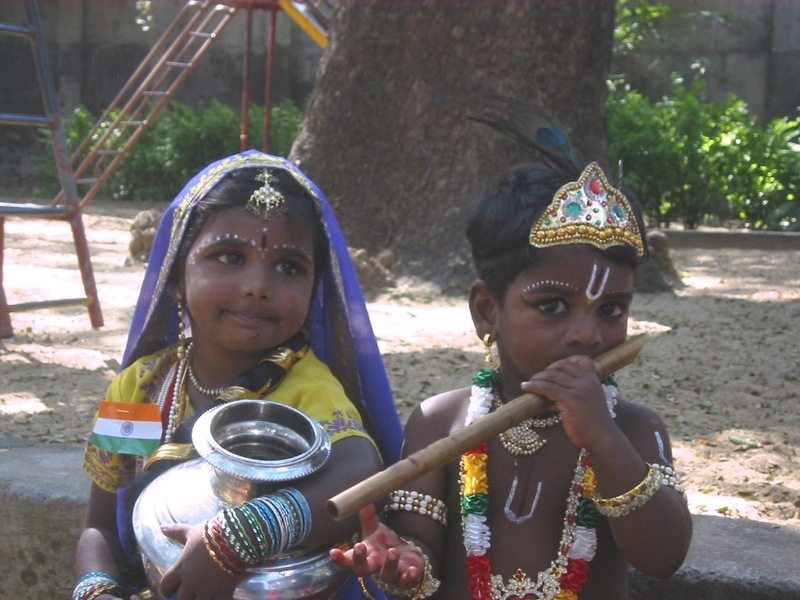 The Theosophical Society in Chennai is involved with various philanthropic endeavors from education to animal welfare. 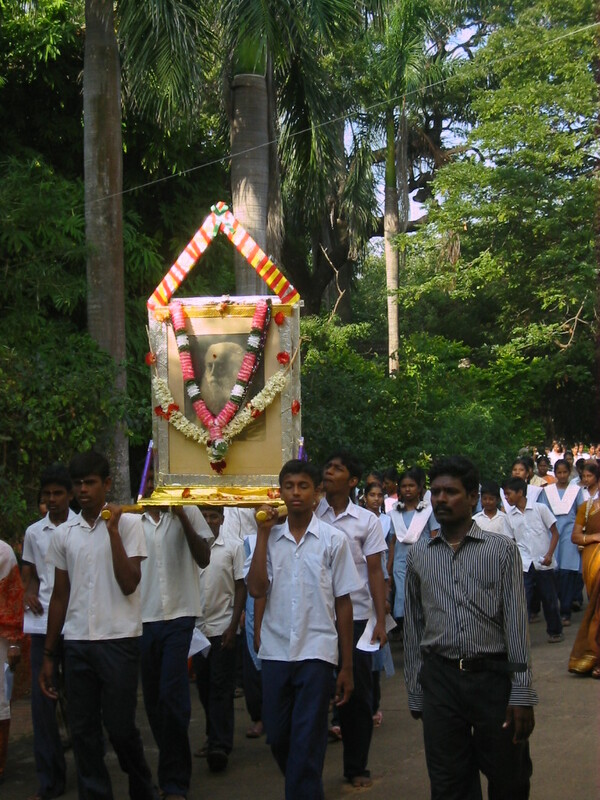 In the vicinity of the Adyar grounds there are two schools supported by the Society. 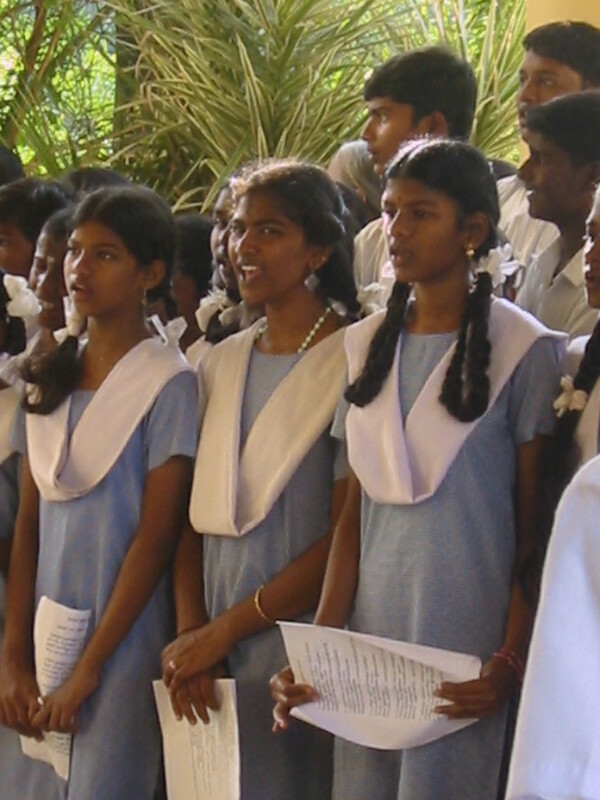 The Olcott School is a first through ninth grade facility for the children of Dalit families. 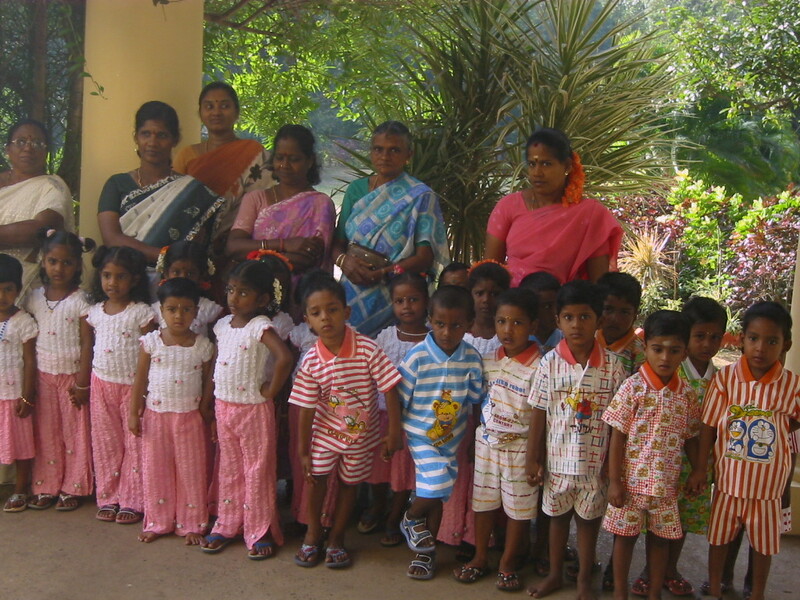 These children most likely would not get an education otherwise. 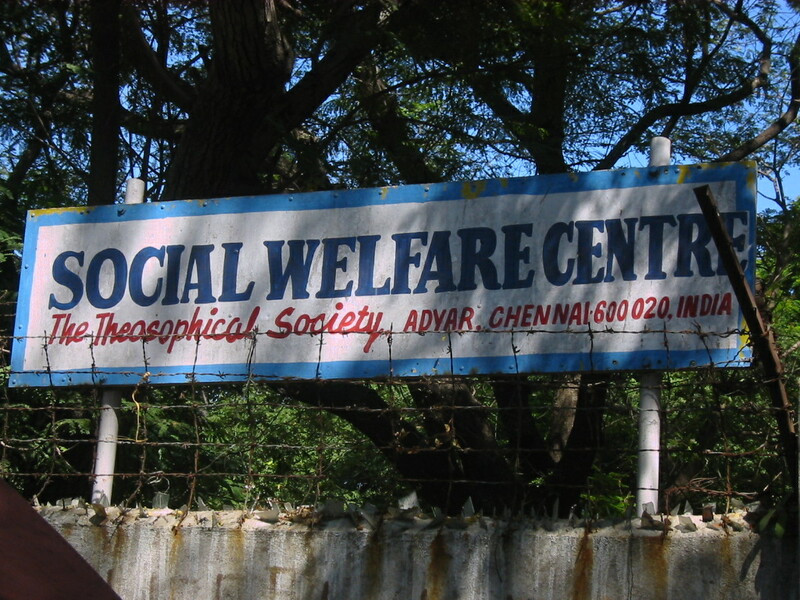 As well, the TS Social Welfare Center provides a pre-school and daycare facility for people who cannot afford to provide care for their children. 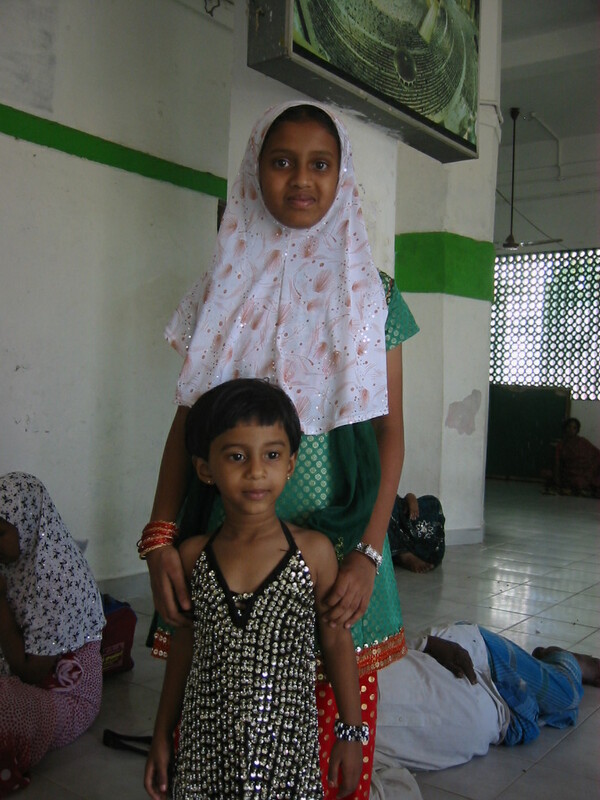 The Social Welfare Center also trains young women in the skills of tailoring and weaving, both viable occupations in India. In this post I have photographed functions in which these two institutions participated. 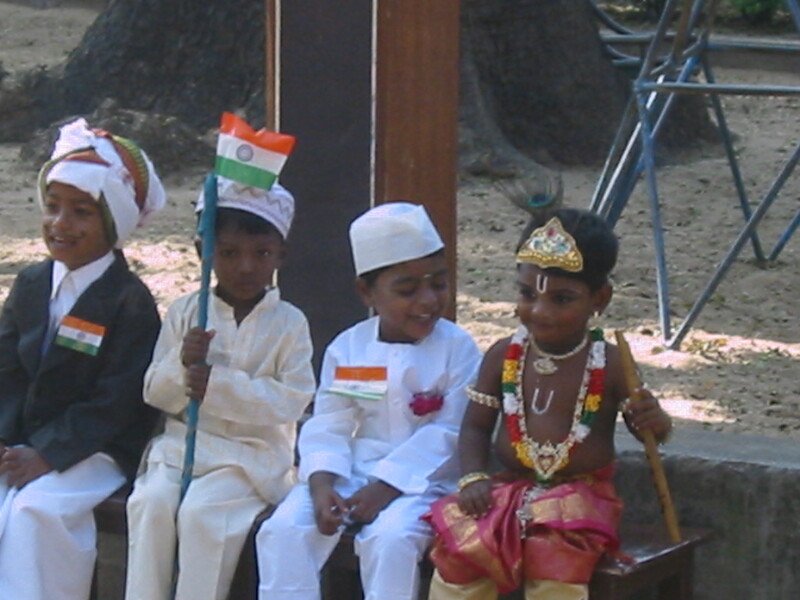 I do not propose to have an inkling of understanding of the Indian social system. From my limited perspective, it is heart warming to imagine the development of these children who might otherwise never receive schooling. I suspect with education and the accompanying opportunities, there will be increased growth of these Dalit children towards greater self respect and self sufficiency. Please click back and forth on the photos for a complete view. Street Kid will she receive an education?